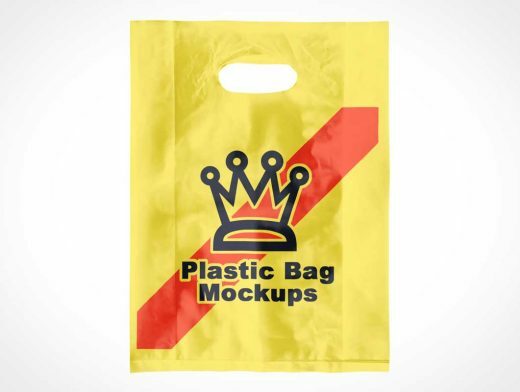 This type of mock-up may be rarely in demand, Plastic Bag Mock ups, but I’m trying to post this in case anyone needs it. These plastic bag mock-ups are available here in two types and three different views that you can use for your personal and commercial projects. Just insert in your design element into the smart object and there it is done. There are no complex settings to edit this mock-up, you just need to adjust the shadow and highlight, and adjust the displacement map on the smart object.